Cloud services provider Fusion has won a $4.25 million agreement to provide single source cloud solutions to a diversified food services company. The company operates multiple restaurant groups across the United States, Fusion said in a statement. 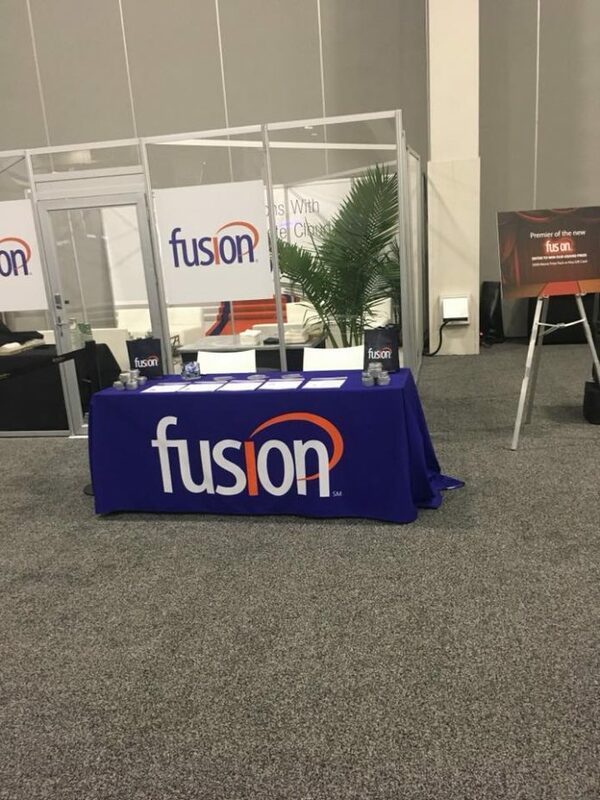 Under the five-year agreement, Fusion says it will provide its application-aware cloud access and managed network services and cloud communications solutions to the food services company’s more than 400 locations nationwide.